France: how successfully are manged museums? You are at:Home»Media Trips to EU»France: how successfully are manged museums? In France exists around 1200 museums and entrants to museums are free for every citizen younger than 25 and therefor they make the biggest population that visit them. 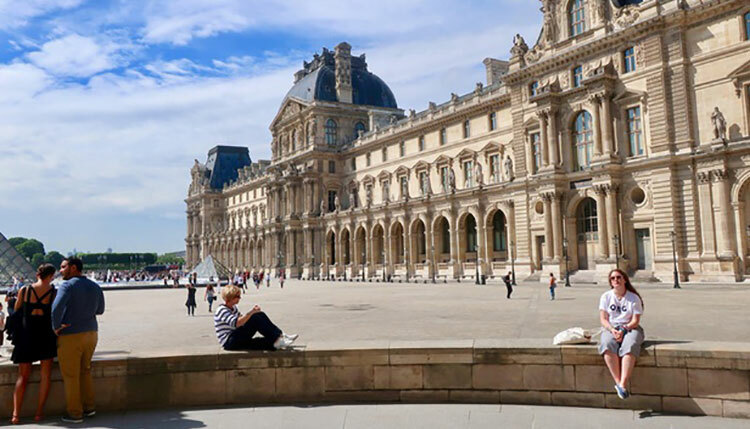 France is heavily investing in culture, especially in museums and what kind of management model in Serbia can be applied from France practice – investigated Ana Mitic, Nedeljnik journalist during recent visit to Paris.